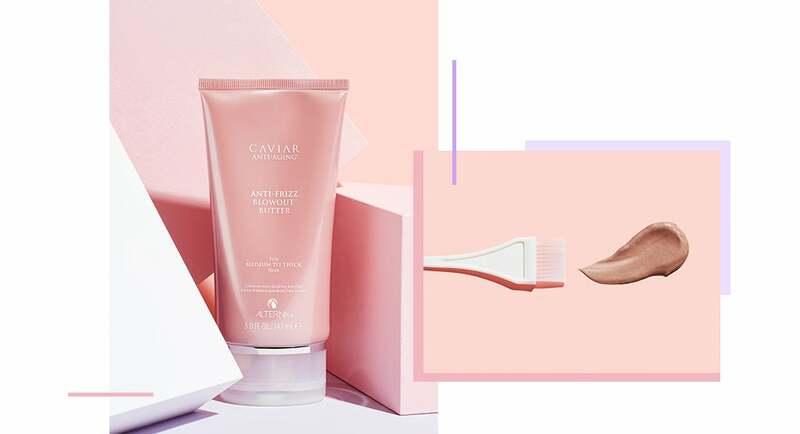 We've partnered with Alterna Haircare to help you curate a luxurious lineup of anti-frizz products that will leave your hair feeling youthful, nourished, and silky-soft. When it comes to living your best life, it's all about adopting a lifestyle that feels comfortable and authentic to you. For many of us, that involves following a specific routine — or several. From grabbing the same matcha latte from your favorite barista every morning to embarking on your five-step skincare ritual before bed every night, repetition can be equally functional and restorative for your mind, body, and soul. But wait — does it feel like something’s missing? Yup, that's your hair calling. Though you may have never realized, it too can benefit greatly from the structure, consistency, and undeniable shine that an indulgent routine provides. Read on as we explain why, and arm you with key tips and impressive products that will help keep your strands looking sleek and finally frizz-free. Similar to your skin, your hair can do a total 180 as you age. Sure, your strands may have been smooth and silky once, but if they're starting to feel dry, rough, and lackluster overall, it’s probably time to revamp your haircare routine. The easiest way to do that? Swap your current cleansing duo with a shampoo ($34) and conditioner ($34) set specifically made to give your hair that youthfully gorgeous bounce and shine. 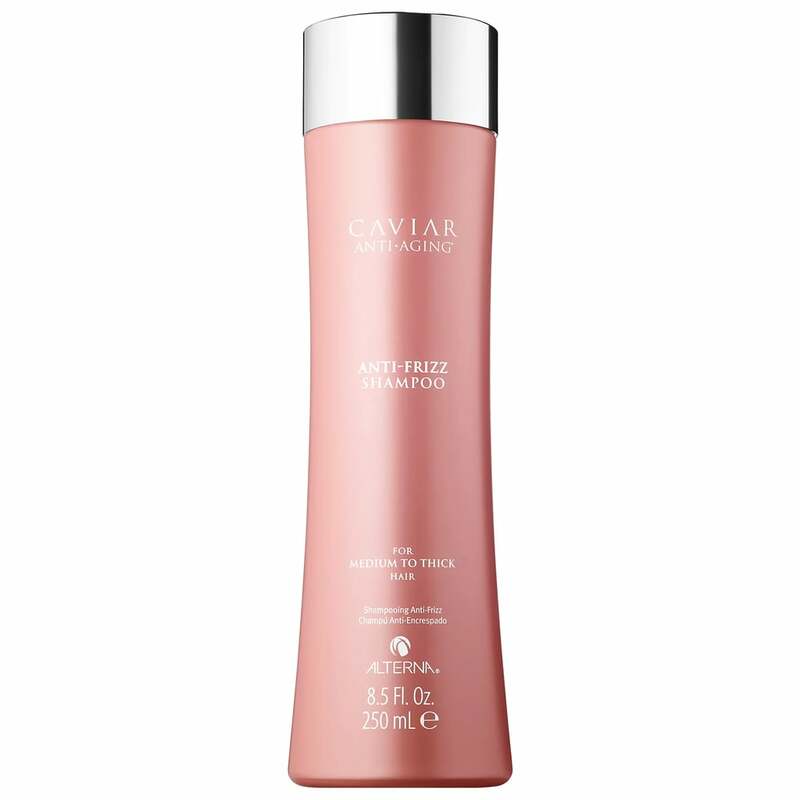 These luxe bottles contain caviar-infused formulas that use proteins, minerals, and vitamins to mend breakage, dryness, and dullness — all while reducing frizz. Even better, they're just the perfect shade of millennial pink, which makes for a chic addition to any shower. 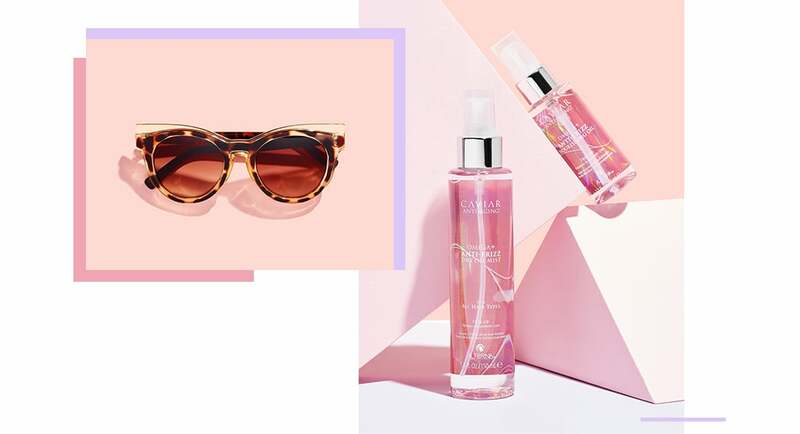 Just like you'd break out your cutest sunglasses, use stronger SPFs, and swap out your heavy moisturizer with a lightweight formula come Summer, you should accommodate the seasonal needs of your locks, too. Hair feeling extra dehydrated and brittle as cold weather sets in? A nourishing anti-frizz hair oil ($38) is for you. Ideal for medium to thick strands, this potent treatment oil will improve the quality of your hair while replacing frizz with smoothness. It even adds extra shine — no greasy residue included. And if you're tossing your hair into a style or need to tame flyaways in a flash during the humid season, a lightweight dry oil mist ($34) has you covered. 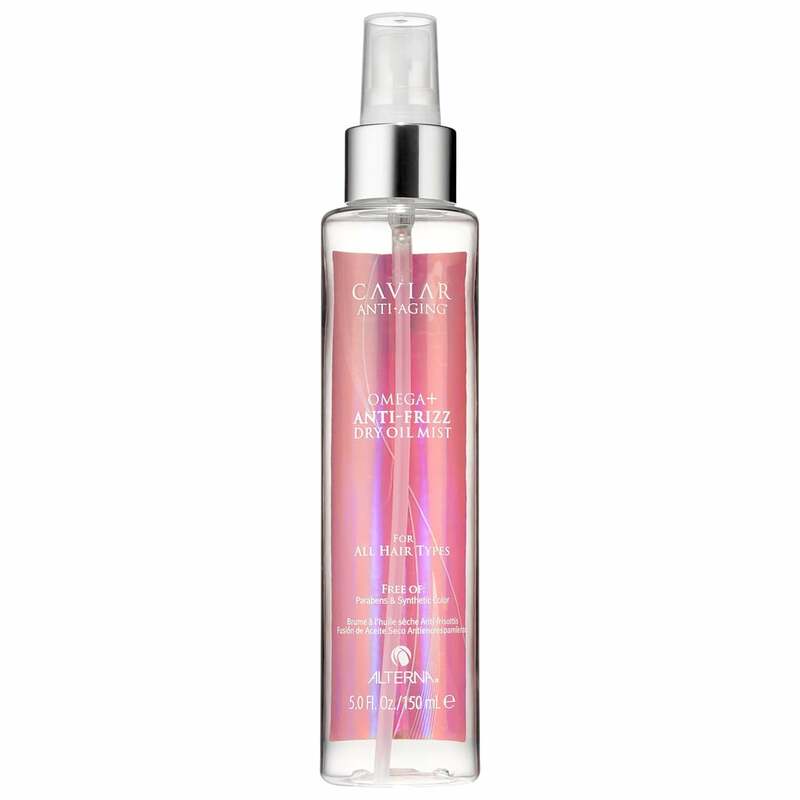 Bonus: it also functions as a heat-protecting spray and can help mend damaged hair over time. Love bleaching or coloring your strands? How about long-term texture treatments, like perms? (Hey, at the rate we're going . . . they might make a comeback one day!) The good news is that these can all help you achieve the mane of your dreams. But the bad news is altering your hair that significantly involves some serious chemical processing. That's why, on top of cleansing with restorative, de-frizzing formulas, you should be heat styling with them, too. Next time you reach for that blow dryer, do your hair a favor and run a lightweight, cream-to-oil blowout butter ($34) through it. First, this will help nix that post-shower frizz, and second, it locks in moisture for that covetable shine and softness. No matter your hair type or length, we already know this will become a staple in your newly minted routine.